Heritage Trust Network is run by a Board of Trustees, with the support of a very small central team of paid staff. Our Trustees are all professional volunteers working in the heritage sector, with a passion for, and extensive knowledge of, community-led historic building preservation and regeneration. Liz has worked in historic building conservation for 15 years and was appointed as Chief Executive Officer of Heritage Lincolnshire in 2013. 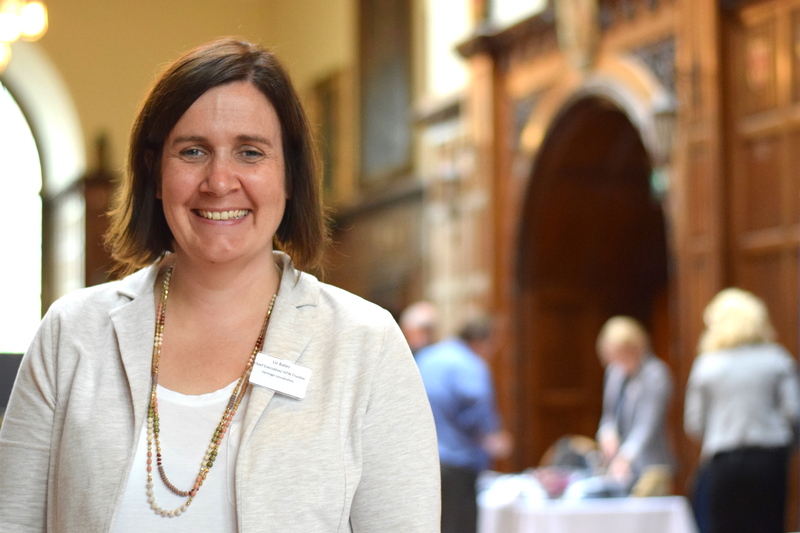 She is a full member of the IHBC; has project managed the repair and re-use of three historic buildings at risk; and has a wide experience of area grant schemes. David had been Midlands Area representative on Heritage Trust Network national committee since 2008, before becoming Chair in 2009. He completed his five year term in 2014 and was then appointed Chair Emeritus. Brenda Turnbull is the Chief Officer of the Lagan Navigation Trust, founded in 2009, whose main objective is to reopen the Lagan Navigation from Belfast Harbour to Lough Neagh. Brenda has worked in property development in both the public and private sectors and in urban and rural regeneration for many years. 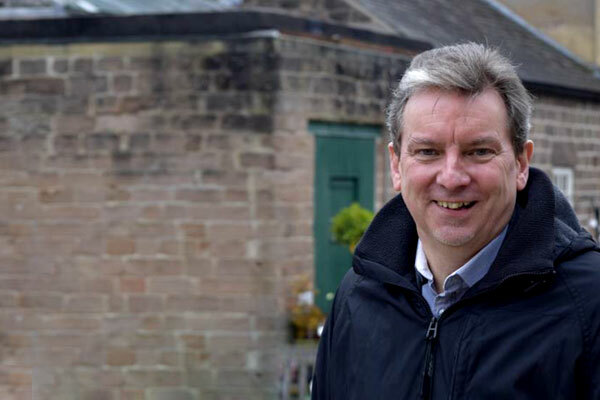 Jeremy has worked at the Heritage Lottery Fund for over 17 years. 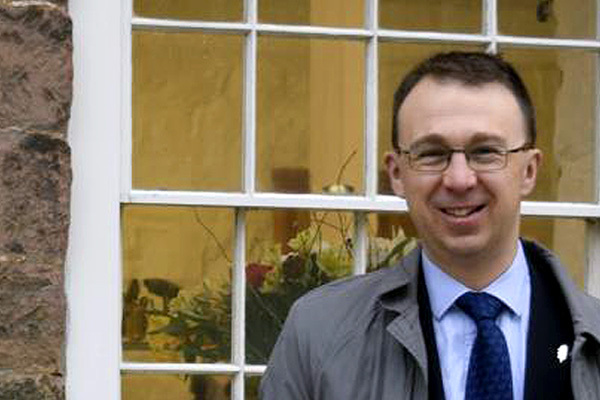 He has experience of most of HLF’s grant programmes and has monitored BPT and townscapes projects across the South West, Wales and East Midlands. 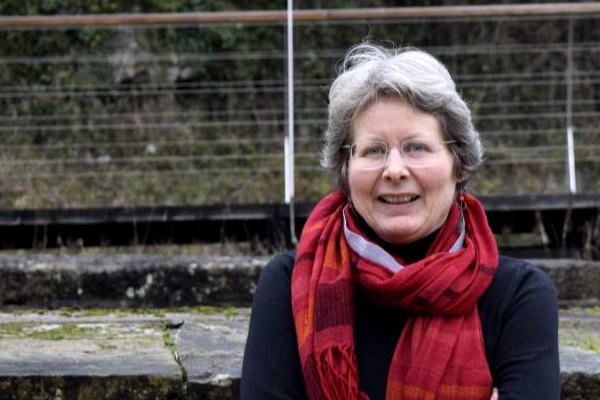 Judith was chair of the South East area for several years, representing the area on the Heritage Trust Network national committee, before ceding the chair to Diana Beattie while moving across to become a member of the Executive in 2014. Martin is a Project Manager working in regeneration with specialisms in heritage, sustainability and the implementation of public art. 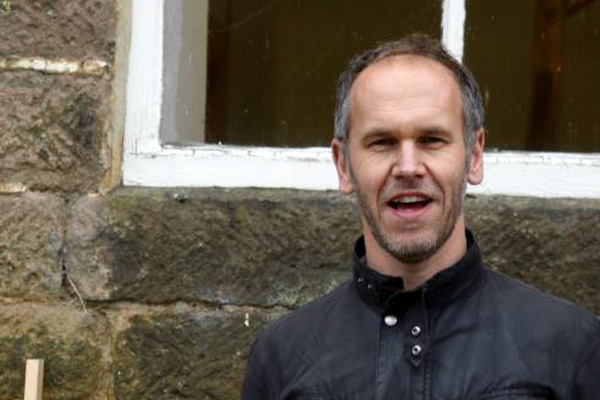 He has worked in the public, private and third sector and now focuses on the work of building preservation trusts and champions the role of small charitable organisations in making a big impact. historian who is an authority on Victorian architect George Truefitt (1824-1902) and Wooden Church Heritage in Belarus. 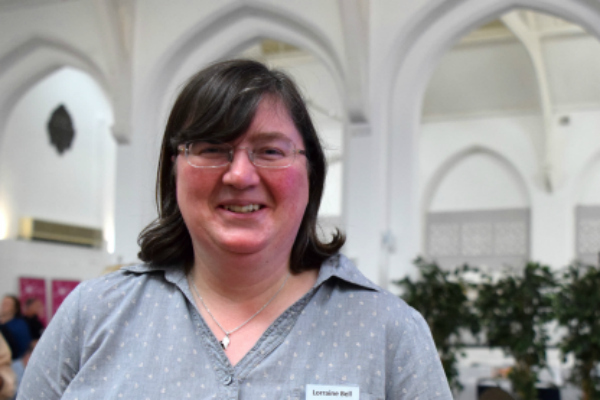 Lorraine manages Fife Historic Buildings Trust, a BPT focused on heritage and community regeneration in Fife through new uses for historic buildings. Close partnership with Fife Council has delivered over £35m of investment over 20 years, in buildings across Fife - making a difference to communities, businesses, visitors and local economies. Hopwood represents a key demographic of HTN's growing membership; Start Ups needing to capacity build and network quickly to tackle heritage at risk. He is working to save Hopwood Hall, now owned by Rochdale Borough Council. Owned by the family for five-hundred years until the early 20th century, Hopwood is now working with the local community to provide a new life for the building. Vicki has a real passion for the work of BPTs. 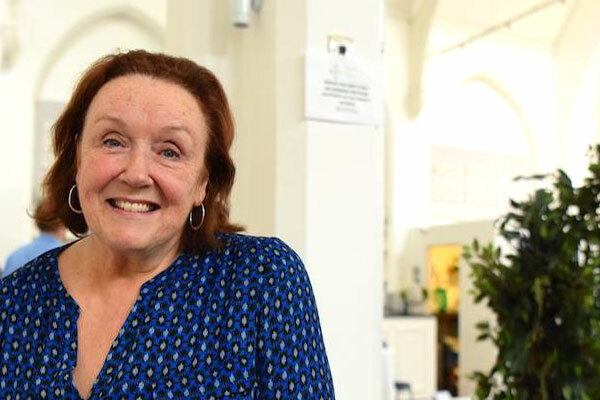 Having volunteered at Birmingham Conservation Trust’s ‘Coffin Works’, she understands the importance of trusts’ work post completion as well as in the early stages and is keen to increase Heritage Trust Network’s role in this area. 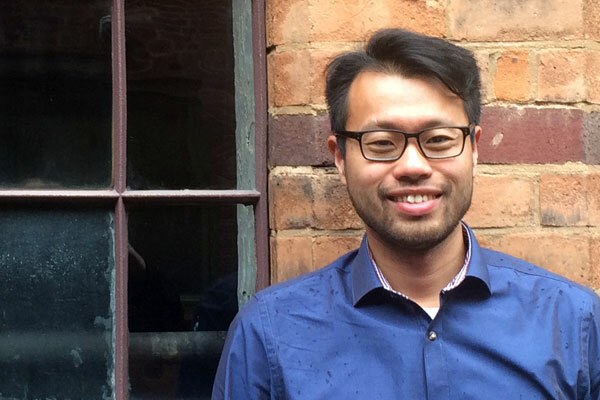 Benjamin is motivated by the important role not-for-profit organisations and individuals, of diverse background and experience, play in securing the long term future of built heritage. 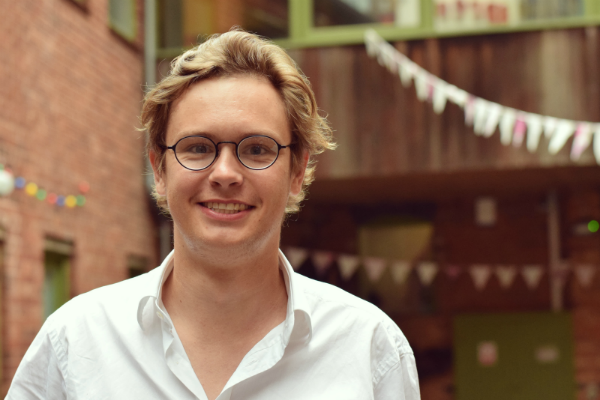 With heritage sector experience ranging from development to archaeology, he is well placed to understand the challenges faced by those regenerating buildings and sites for communities across England. 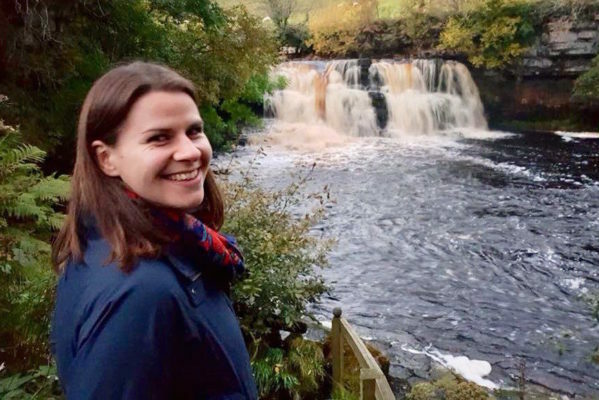 Committed to ongoing learning and training in all areas related to Heritage Conservation and Urban Design, Sarah has broad ranging experience within the heritage sector in Scotland. 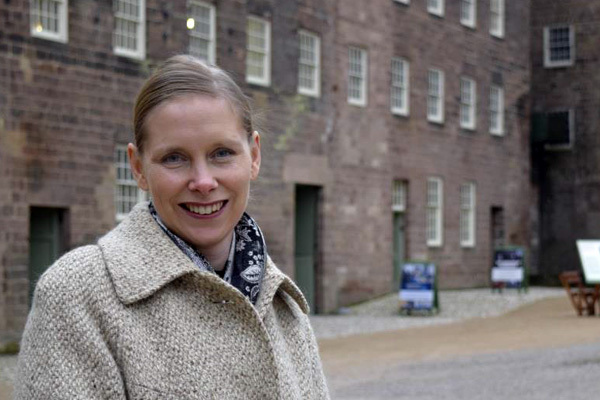 Having joined from the Architectural Heritage Society of Scotland, Sarah brings with her the skills and expertise to support the growing number of charities and social enterprises working to heritage at risk.